Grandpa was my gardening advisor for many years. I wish I had written down all the things he told me! One of his best gardening tips was to add compost to the garden every year. Compost is good for the garden because it adds nutrients, helps the soil retain water, and of course it helps you grow bigger vegetables. But if you’ve ever gone to the gardening store to buy a bag of this black gold, you could find yourself broke in short order. It’s $5 a bag or more! You don’t have to pay somebody for compost. With a little bit of space and a little bit of time, you can make compost yourself, with almost no effort at all. 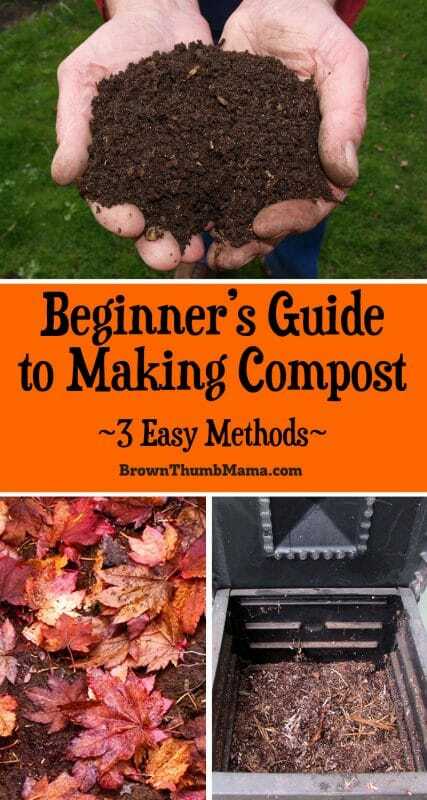 Here’s a beginner’s guide to making compost. What do you need to make compost? Just two things: browns and greens. This is an easy way to categorize the two main ingredients in compost. You want a ratio of 30:1 with more browns than greens. No, this is not something you can measure. Don’t stress about it. Just know that if you add a lot of lawn clippings or vegetable scraps, you need to add a lot of browns to balance it out. 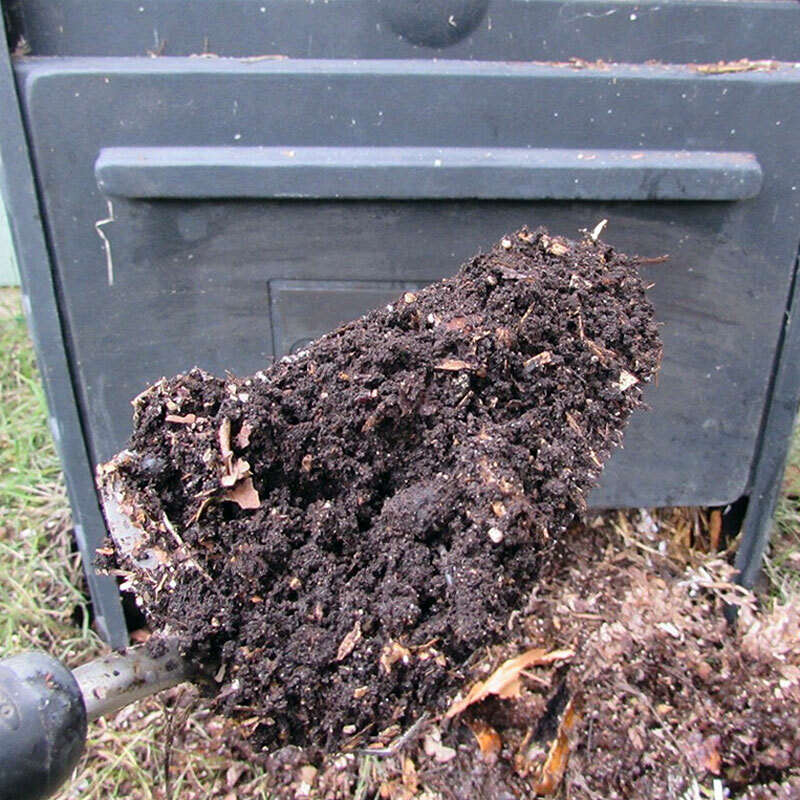 There are three main composting methods, or types of compost piles. This is perfect for those who have lots of space. Sometimes open pile composting happens naturally, like with the neighbor who piles up his leaves in one place and leaves them sit all winter. 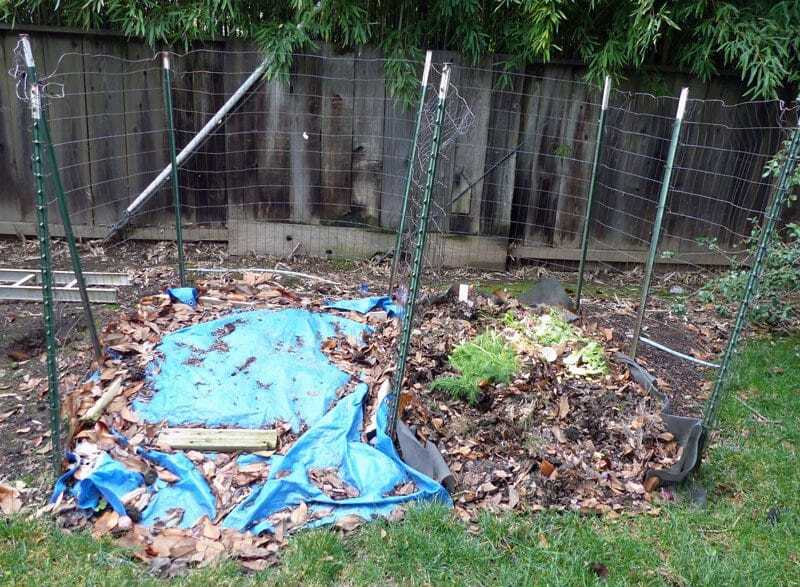 Usually, though, it consists of two or three partially-fenced areas with compost materials piled inside. You designate one of the areas as the starter area. Everything goes in this area in the beginning, so the soil microbes and earthworms can really get rockin’. Then after about a month, you put half of the starter pile into the second area. This is the working area, and each week you’re going to stir it with a shovel or pitchfork and add water so it’s moist. Don’t add any fresh materials to the working area! That’s like adding a raw egg to a cake that’s already half-cooked in the oven. Add all fresh materials to the starter area and just let it percolate and break down. After a month or two, the working area is going to start looking like amazing garden soil. If there doesn’t seem to be much happening, add some compost accelerator (I like this one) and let ‘er rip. This is great for those of us composting in city backyards. I have this bin and it works perfectly. You put your browns and greens in the bin and close the lid. It has little vents in the top to allow air and water to enter, and the base is open. This lets worms come in and help with decomposition, and it makes it easier to get the compost out when it’s ready. There is also a small “hatch” door at the bottom that slides up so you can scoop the finished compost out. I like the sealed bin because everything stays contained, and no critters (mice or cats) can get in and make a mess of the compost. This is just as straightforward as it sounds. With pit composting you dig a hole in whatever area of the garden needs more nutrients, and plop a pile of browns and greens in there. 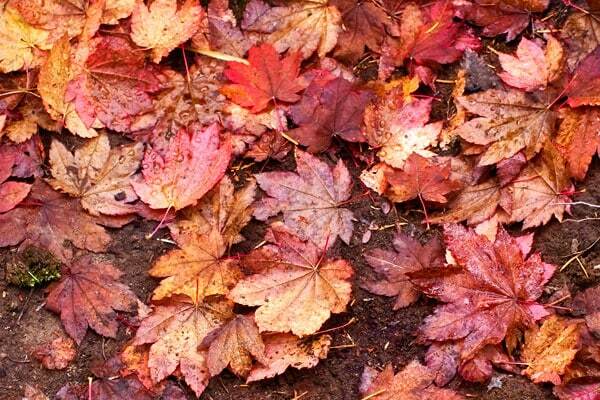 Then cover with soil and let it go. 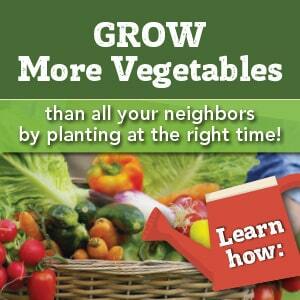 Be cautious if you’re putting vegetable seeds in your pit compost! They might just sprout come springtime and you’ll have a jungle of volunteer vegetables to deal with (tomatoes are notorious for this). Now that you’ve selected your composting method of choice, you’re ready to get started. Pit composters, you don’t need any further instructions. Dig a hole and dump some browns and greens in. Cover with soil and wait. 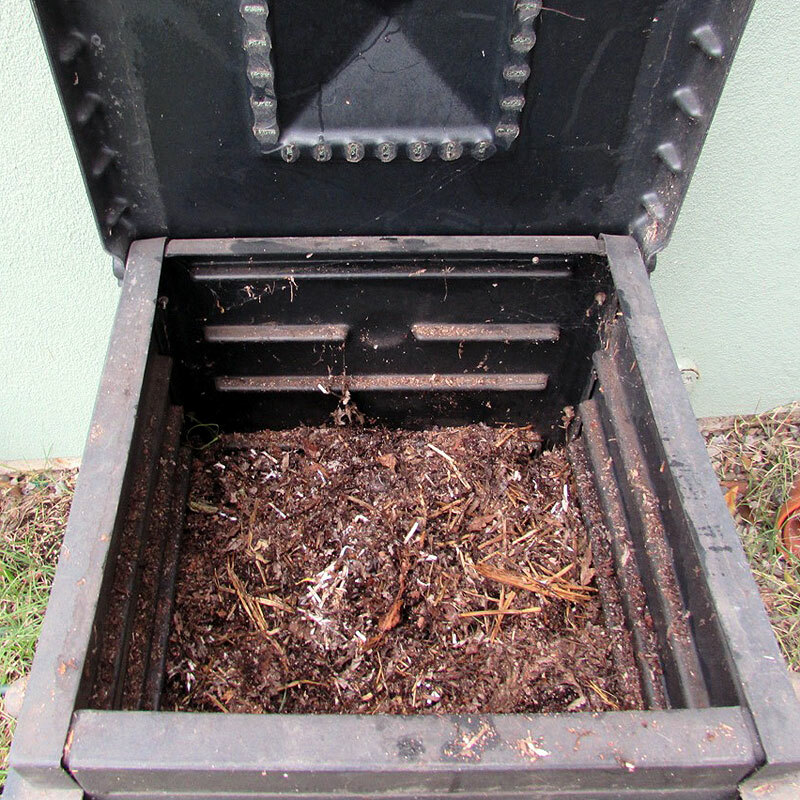 Open and closed bin composters, think of your bin like gardener’s lasagna. You’ll start with a large pile of browns (as much as 6 inches deep), then add a 1 inch layer of greens. Add some soil from your garden, too. This will help inoculate the compost with bacteria and enrich the soil with microbes. You can see here that my browns include shredded junk mail and a lot of shredded leaves and straw. After adding the soil, spray the pile with water. You don’t need a ton–just enough to moisten the materials (i.e., water should not run out of the bottom of the pile). Follow with another large pile of browns and a thin layer of greens and soil, and repeat until you’ve run out of material. Next, you’re going to stir your compost. This helps aerate the pile and gets the decomposition bacteria going. 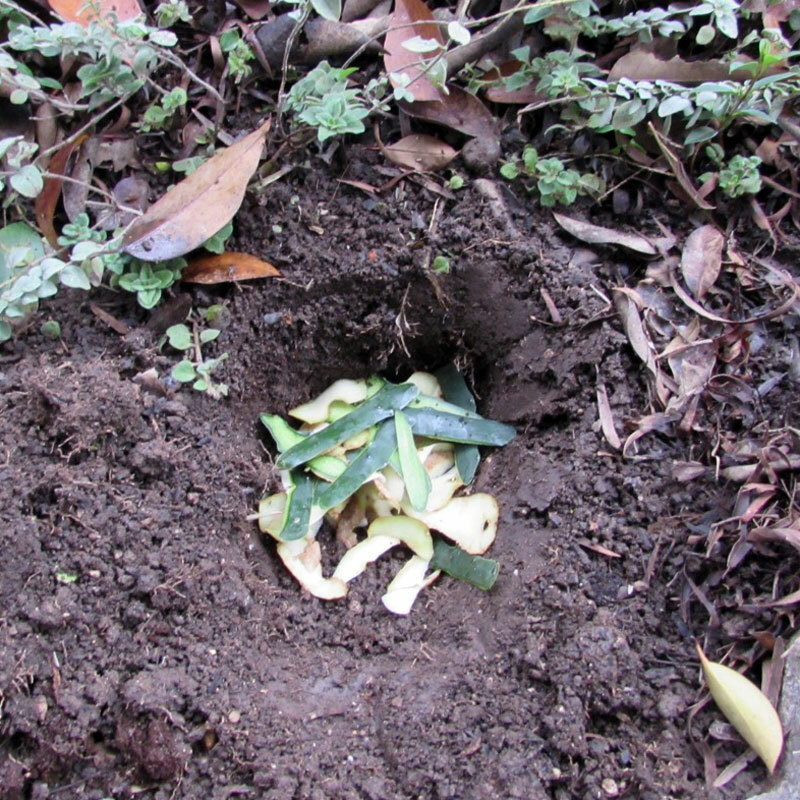 You don’t need a fancy compost turning gizmo–a shovel or pitchfork will work just fine. 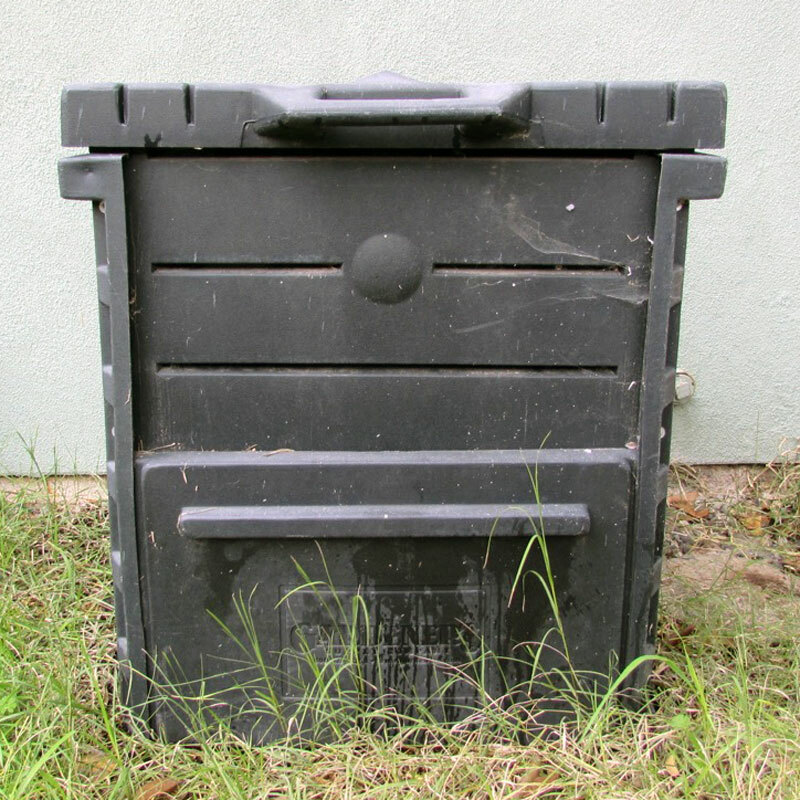 Open pile composters have the easiest time with this, because it’s easy to access their pile. Sealed bin composters, like me, have it a little bit tougher. You can open the top and scoop/stir with a shovel to mix everything up. I’ve also tipped the bin on its side for super-easy access to the compost. Then you can mix it all around and shovel it back in. The best part of making your own compost is scooping out beautiful, fertile soil! Doesn’t that make you want to go plant something? 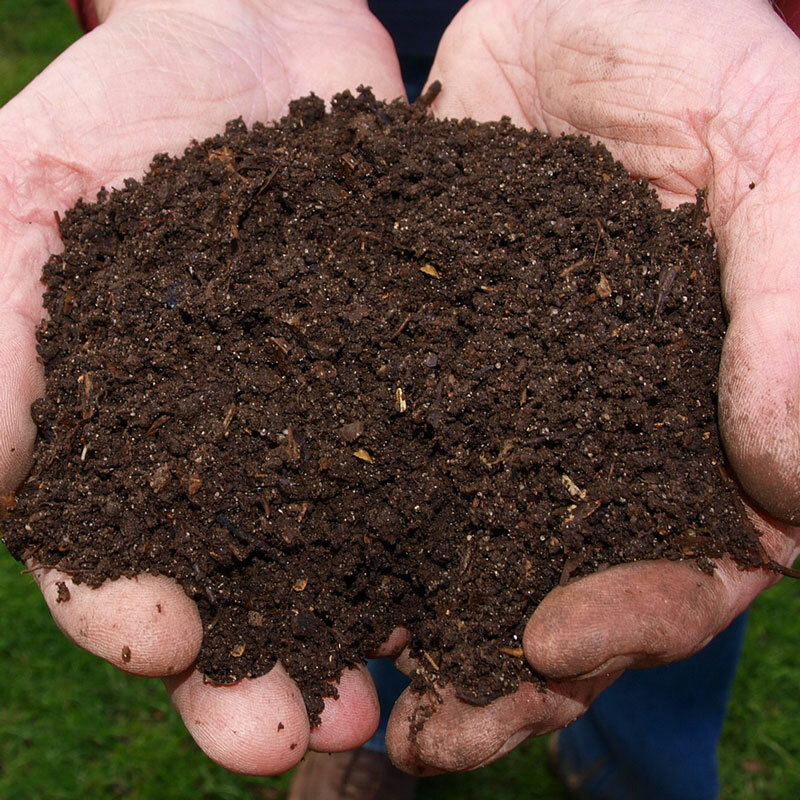 What questions do you have about making compost? Ask me in the comments!